At Laureate, our employees learn as much as our students. Every day, we discover new things about ourselves and about the world. After all, we're changing education. So, if you thirst for new. If you love exploring. 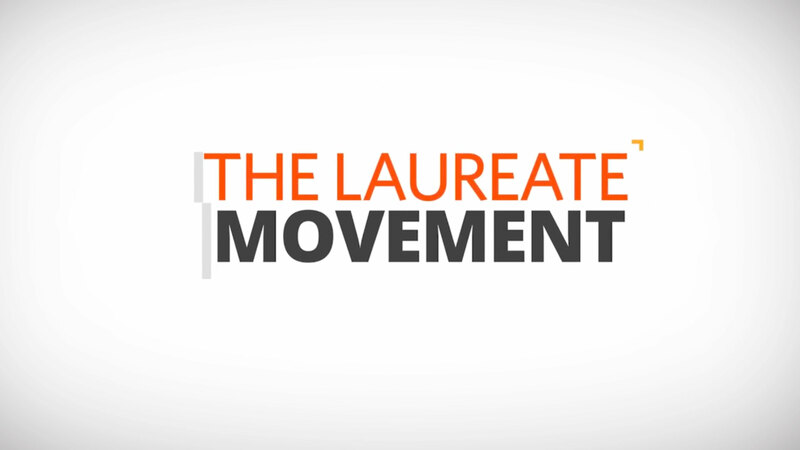 If you want to tell everyone what you think, you need to join Laureate. For more than 45 years, Walden University has served the higher education needs of working professionals. Today, you can join us and help more than 47,000 students from all 50 U.S. states and more than 150 countries pursue their doctoral, master’s or bachelor’s degrees online. This is where you can join our team of scholars, researchers and distinguished leaders and leverage your expertise to deliver an engaging learning experience for our students with programs that reflect current market trends and promote positive social change. As part of the Laureate International Universities network, you’ll be able to touch lives in your community and change the world of education. How will you make your difference?